Adam has just arrived in the UK he was originally rescued in Greece from a life where he was quite isolated and chained up to his kennel. 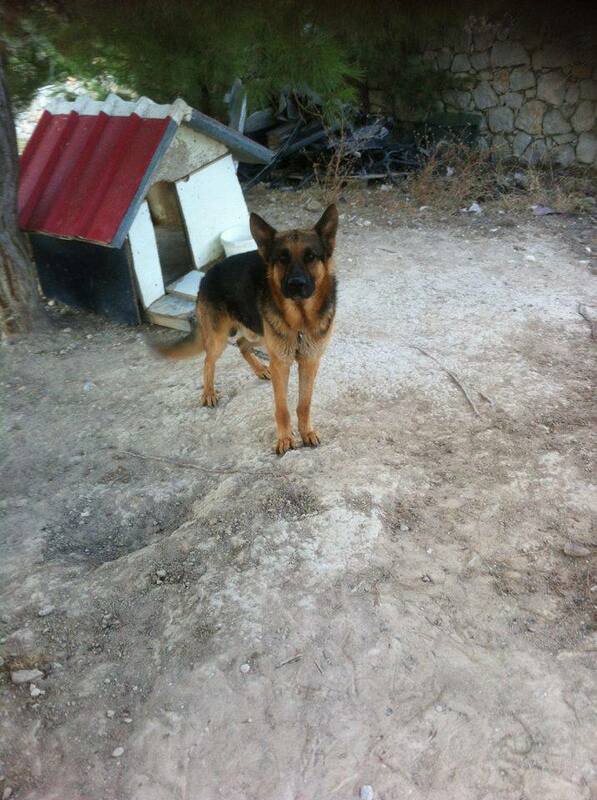 Happily rescued and transported over to the UK to start his new life and fingers crossed a loving, caring home. Adam is initially in kennels where they have found this 2 year old boy to be as friendly as you like, quite excitable when he sees you just wanting love, love, love. 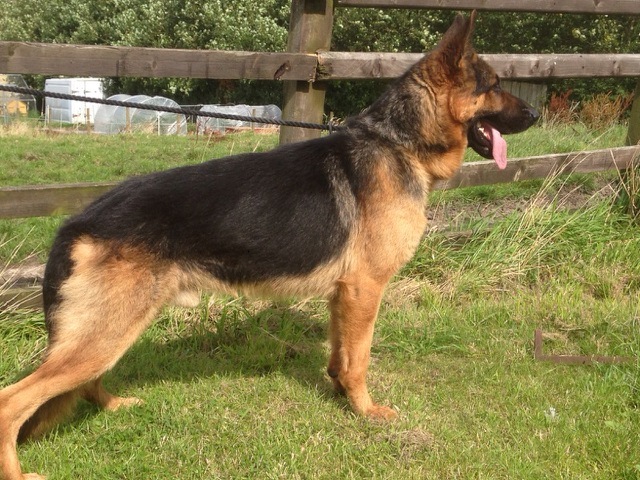 As he has come from abroad he hasnt really seen life in suburbia so will need more lead training around traffic, street walking etc but his character and temperament should make this easy as Adam just wants to please you. He hasnt been walked with other dogs but he walks past the dogs in the kennel block and sniffs and says hello, so again no aggression, just curiosity. If you can offer an understanding, patient home for Adam and get his life well and truly started in the UK please complete an adoption form and get your home check sorted asap. Adam is fully passported, innoculated and neutered.